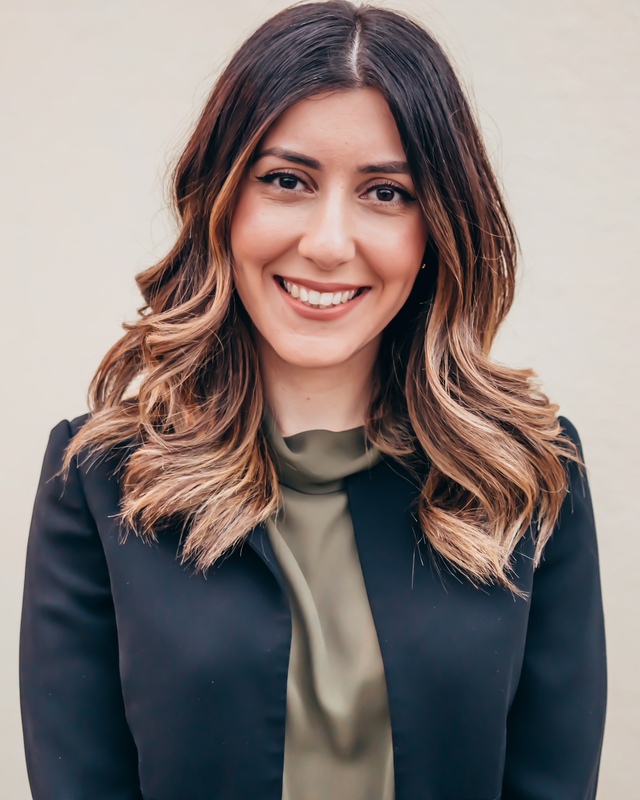 Ceylan is a Clinical Psychologist who completed her undergraduate and postgraduate studies in Psychology and holds a Masters of Clinical Psychology. Ceylan is a member of the Australian Psychological Society (MAPS), and is fluent in English and Turkish. Ceylan is an authentic and empathic clinician who has experience working with individuals across the lifespan in public hospital and private outpatient mental health settings, including outpatient group therapy, crisis community and emergency mental health. She also has experience in the assessment, diagnosis and treatment of neurodevelopmental and learning disorders such as ASD and ADHD/ADD. Ceylan works with clients with a range of mental health conditions including mood and anxiety disorders, personality disorders and psychotic disorders. She utilises an eclectic therapeutic approach that draws on Cognitive Behavioural Therapy (CBT), Acceptance and Commitment Therapy (ACT), Dialectical Behaviour Therapy (DBT) and mindfulness techniques that are tailored to best cater to each individuals’ needs. She is passionate and dedicated in working collaboratively with individuals to reach their full potential.